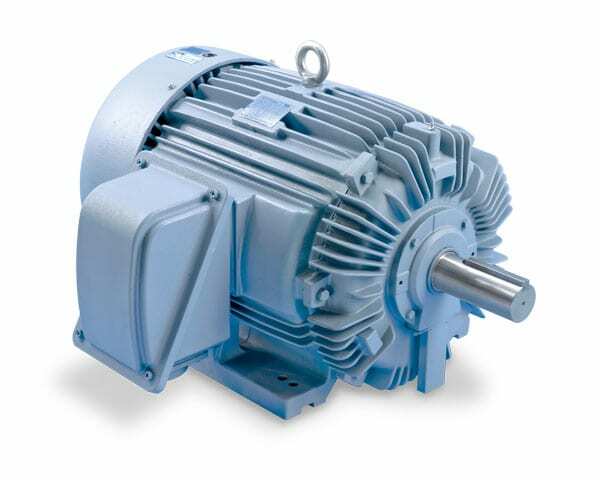 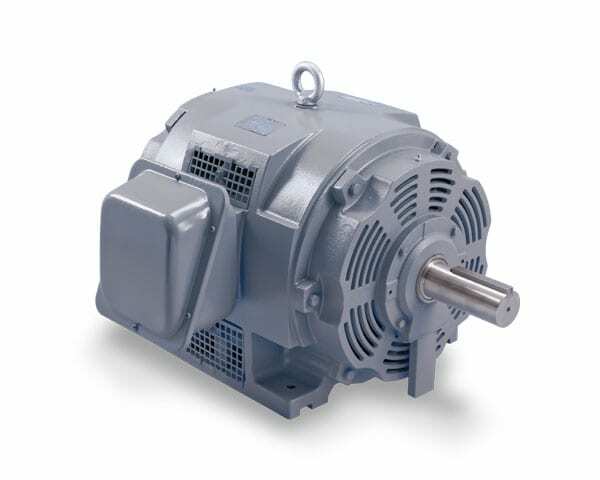 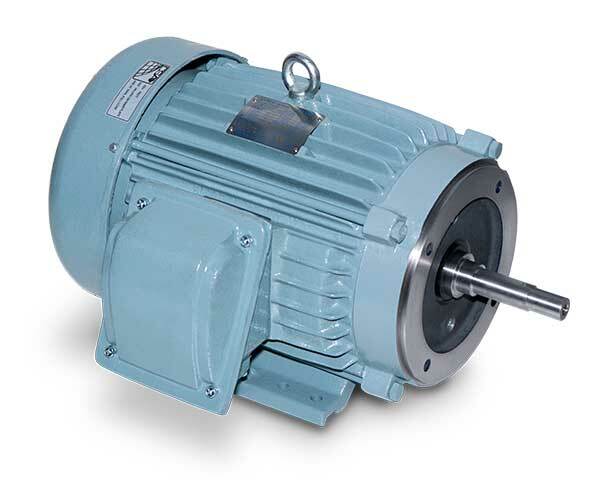 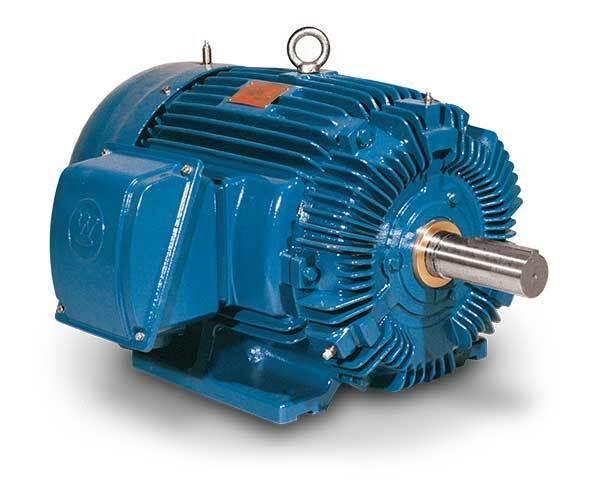 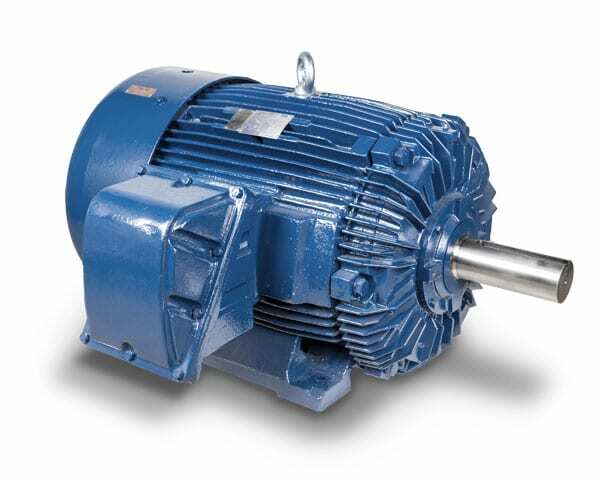 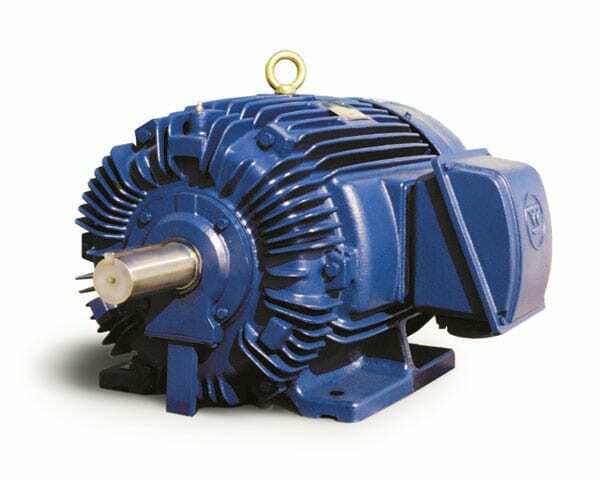 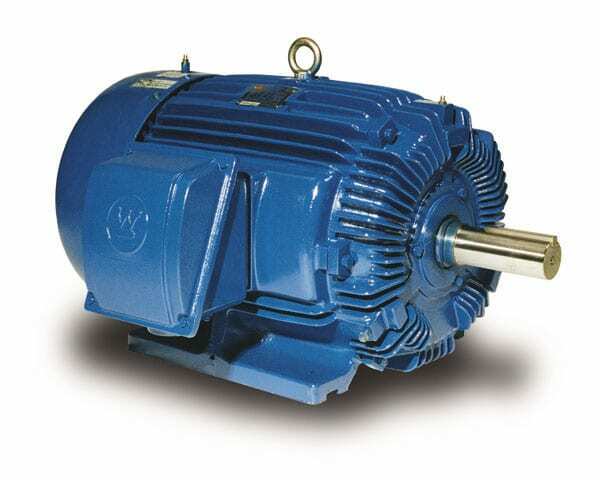 Low Voltage - TECO-Westinghouse Motors (Canada) Inc.
TWMI offers a diverse product line of Low Voltage Motors to meet your application requirements. 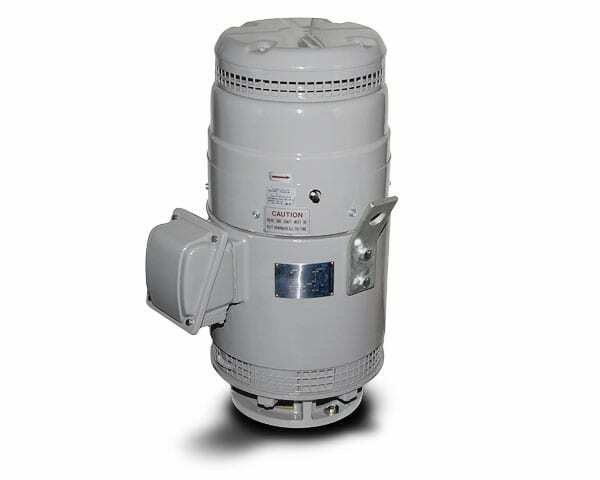 Our products range from 1/4HP to 1000HP and are available in ODP/WPI, TEFC, TEXP, WPII and TEAAC enclosures. 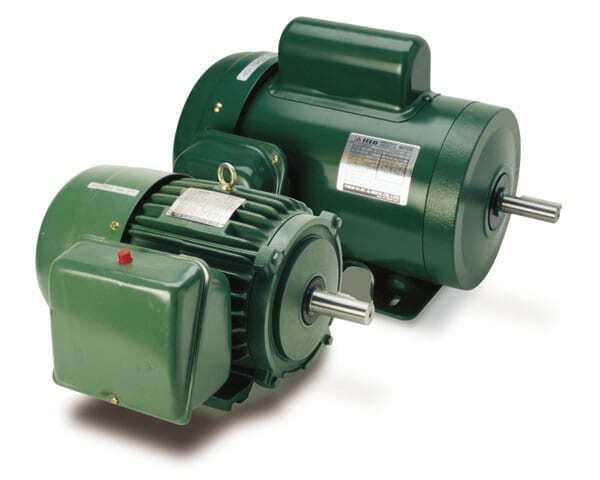 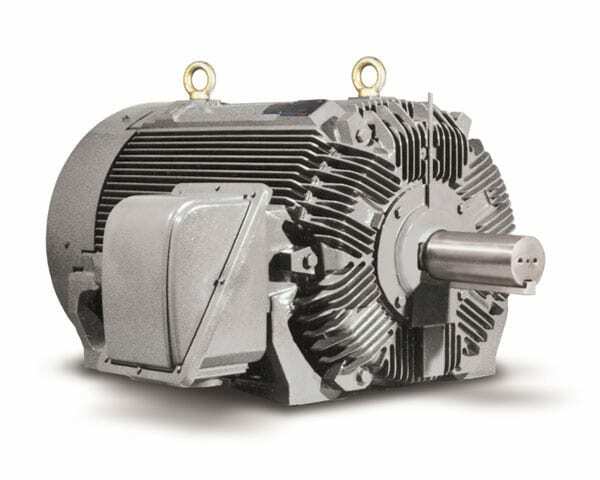 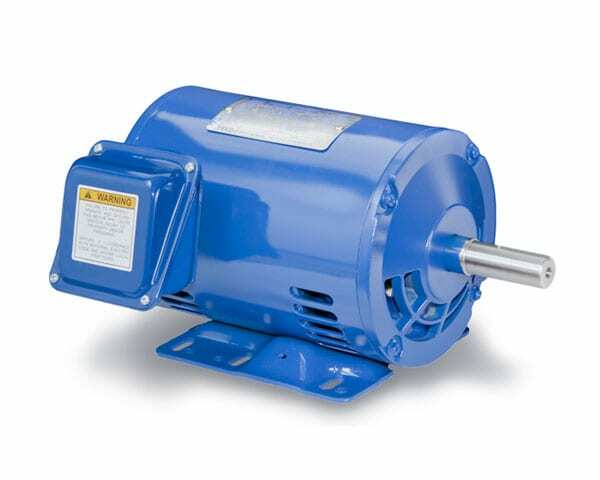 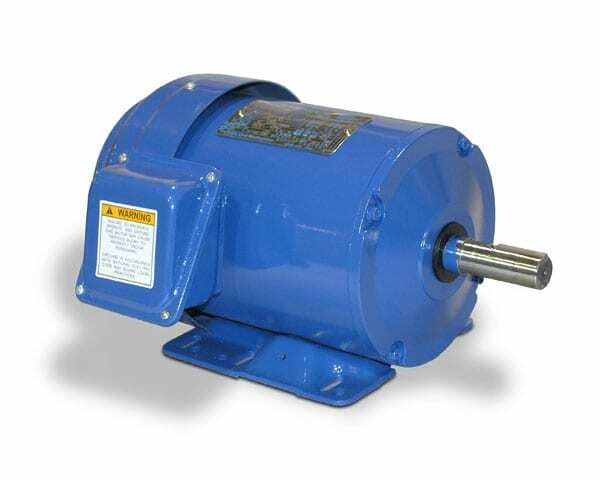 We have a complete line of Low Voltage Motors in stock in Canada as well as Modified Stock and Custom Engineered products available upon request.